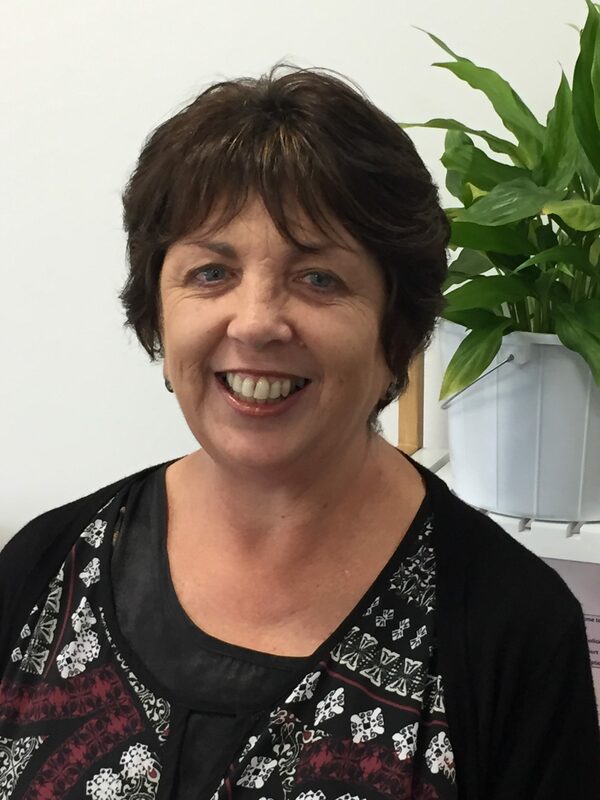 Linda is the owner and manager of the Reach Forward Early Learning Centres. Right from the very start she knew she would be involved in teaching – as a young girl she would line her dolls up and proceed to show them all how to read and write. From these humble beginnings she has soared in her career. For the first 11 years of her work life she taught primary aged school children both here, in New Zealand and overseas. And then before moving on to owning and operating her own businesses she spent a further 11 years working in a church developing their children’s enterprises. Previous experience in opening five children’s facilities led to this stage of her career. But owning and operating Childcare Centres is not all Linda loves to do. She has a particular passion for training teachers to be effective and gifted professionals. Her collection of books continues to grow as she buys more and more in order to assist those under her care. Travel features high on her goals in life. She has already travelled to over 34 countries – Europe, Africa, America and Asia but she still longs to see more. She says travel has broadened her view of people – deep down we are all the same but the way we express ourselves can be so diverse. This diversity is the spice of life. Mission trips to other countries to help the locals with whatever they need is also one of her passions. Her husband spent his childhood in the middle of Borneo whilst his parents shared Jesus with the local Dyak people. So consequently both Evan and herself support many mission ventures. Daily disciplines such as Bible reading and prayer and the joy of belonging to a local church keep her life in balance. And cooking up a storm and having theme dinner parties allows for quality time with her family and friends. Linda leads by example, works with all her might and has the vision and capacity to grow Reach Forward into a place where children, teachers and families develop and flourish. 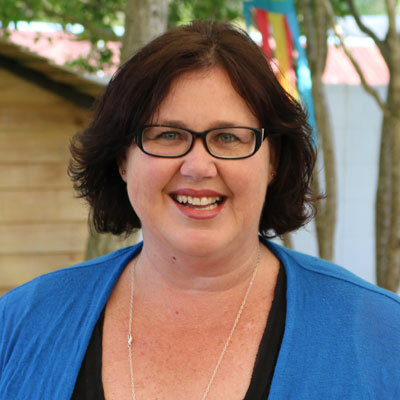 Anette’s passion for children led her and her husband to open up their home to many children from a local South African Children’s Home; offering foster care to children over weekends and school holidays. They quickly became popular foster care parents for previously abused children and were able to give these wonderful children the urgently needed love and support they required. Anette immigrated to New Zealand in January 2009. After experiencing the Christchurch earthquakes they didn’t hesitate to move to Auckland. Since then, they have toured through most of New Zealand. Anette loves the outdoors and with her children now grown up, she and her husband can enjoy the freedom of being able to pack their bags on a Friday afternoon and set off for their next adventure. The growing number of grandchildren is also keeping her young and fit! 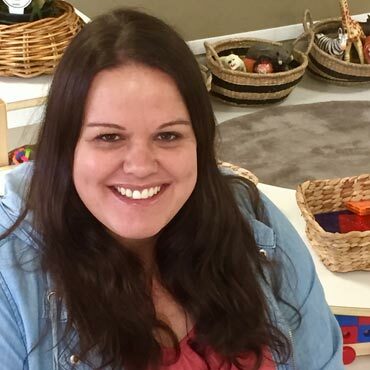 Anette works with our young children and Reach Forward is so blessed to have her work for us as she is enthusiastic, energetic, cheerful and full of creativity. 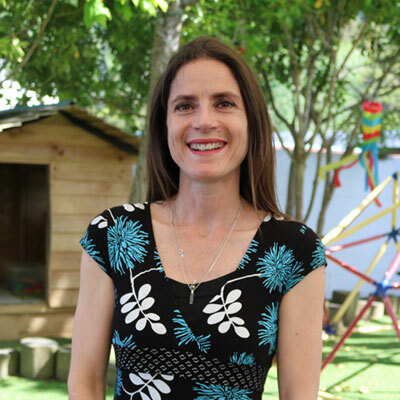 Kirsten was born and raised in Johannesburg, South Africa, completing her Post graduate degree in early education at the University of South Africa. After meeting a ‘kiwi’ bloke whilst working in London, England they decided to move to beautiful New Zealand in 2010 to start a new life together. What a journey it has been, lots of travelling together and exploring lots of amazing countries. Kirsten has a great passion for travelling, being lucky enough to have explored over 40 different countries. Giving her the opportunity to experience different cultures and meet people from all over the world. She has a strong passion for working alongside children, observing and supporting them in their growth and development in their early years. She believes exploration and discovery are wonderful elements of childhood. 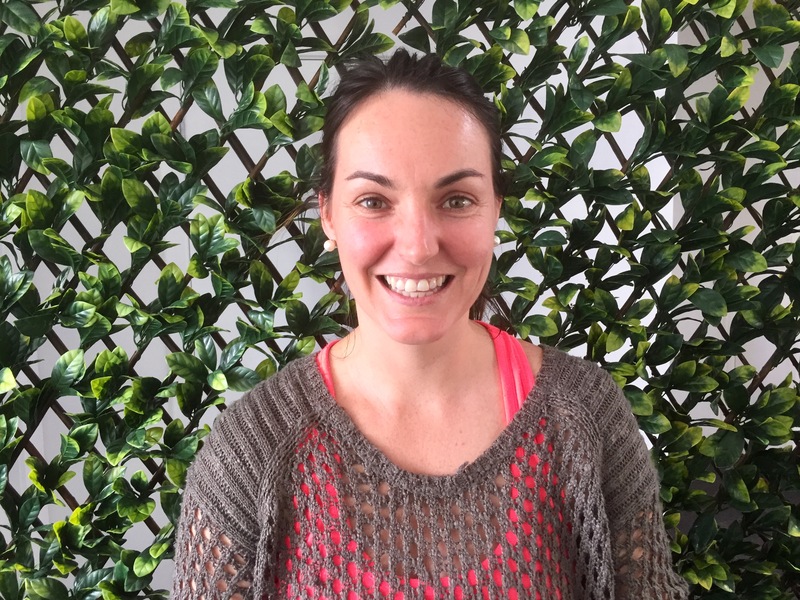 Kirsten is a caring, trustworthy, fun loving and nurturing teacher who has enjoyed working with children for many years. In her spare times she loves spending time with her husband and their little girl Khloe. They love being outdoors; taking in all the beauty that New Zealand has to offer as they walk through New Zealand’s native bush, enjoying the fresh air. She loves cooking, finding new recipes and preparing lovely meals for family and friends. Joanne grew up on a farm in South Africa. She and her husband emigrated to New Zealand as newly-weds, after making the decision for a better future for them and their family. Joanne has a passion for young children and from a young age has always wanted to work with children and animals. After leaving school, she studied and gained her National Diploma in Equine Science. This led her to work, for three years, with horses in the United States of America. When she returned to South Africa she pursued her passion for children and earned her Bachelor’s Degree in Early Childhood Education and Foundation Phase. She has taught a range of children aged between 4 and 13 years. She is also trained in teaching Japanese Abacus Mathematics to 3-13 year olds. She enjoys working with young children as she loves to see them develop and grow. She grew up in a Christian home with strong religious values and believes that every day is a true blessing from God. In her spare time Joanne loves travelling and exploring the outdoors, pursuing her passion for photography and spending time with her family and friends. Marilyn has been teaching for over 35 years and has spent most of her time with the primary junior school aged children. She has always thought of herself as a ‘foundational teacher’ who loves to see children become capable and independent learners who have a love for literacy and numeracy. 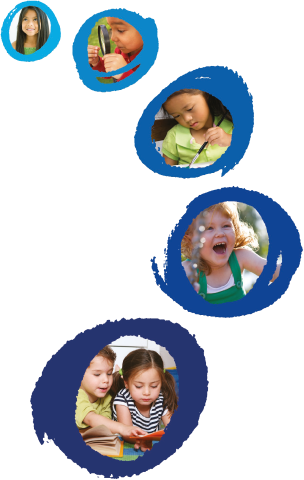 She makes learning fun with loads of activities well suited to our young learners. She decided to move to our Early Childhood Centre as our curriculum is similar to a new entrant room but has lots of freedom for children to learn at their own pace. Marilyn grew up on a farm on the Coromandel and has fond memories of playing in the river and bush. She has three adult children and she tells us that when her children were young she spent many hours watching them play sport. Because of this, she is now a patriotic arm-chair sportswoman, closely following our national netball and rugby teams. Marilyn has a passion for music and dancing. When she was a young adult she won many medals for her ballroom dancing abilities. She regularly attends church and loves working in a Christian environment. We are very happy to have Marilyn with us. 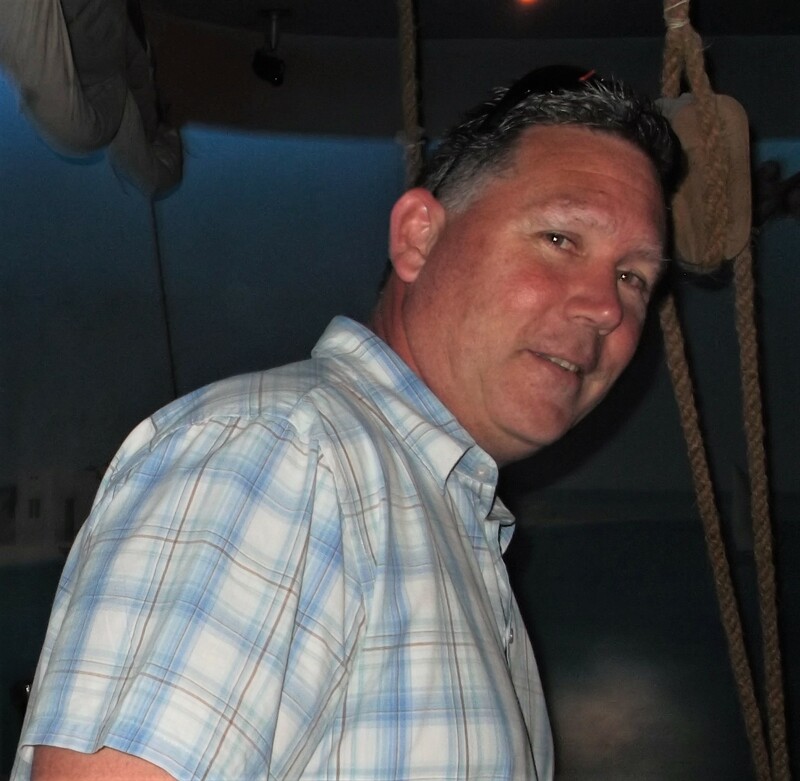 Evan, Linda’s husband, is the practical work horse that silently operates behind the scenes. His days are full with maintenance work, building, carpentry and technology; makeing him a valuable member of our team. Apart from Linda, Evan’s other passion is audio visual production. His interest in capturing the right “shot” is an extension of his desire to create a perfect environment. Evan spent 10 years of his life (from age 10 to 20) living in a remote village in the middle of Borneo while his parents did missionary work amongst the Dyak people group. Evan speaks fluent Indonesian and has a real appreciation for the value of things. Spending his young formative years working with people who had very little in the way of material possessions has influenced his thoughts and actions; he is constantly grateful for the life we have, here in New Zealand.